Home » Breaking News » What Does Bank of America Think of $180,000 First-Year Associate Salaries? 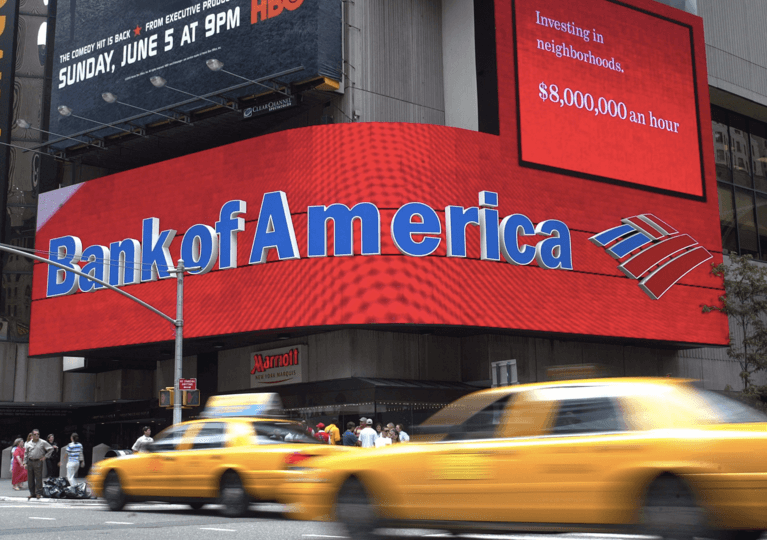 What Does Bank of America Think of $180,000 First-Year Associate Salaries? Summary: Recently, Bank of America sent out an email to select New York law firms, stating it would not bear the newly risen cost of associate salaries. In early June, Cravath, Swaine & Moore raised its base associate pay from $160,000 to $180,000, and this changed the sliding scale for all associates at its firm. Not wanting to be left behind, numerous other New York firms followed the leader; but not Kelley Drye & Warren. Kelley Drye & Warren warned that pay raises would not be favorably received by clients. Already one major client is proving Kelley Drye & Warren correct. The Wall Street Journal reported that Bank of America is pushing back. One of the bank’s lawyers wrote a few top law firms to say that salary raises were unjustified and that Bank of America did not want to absorb firms’ costs. “While we respect the firms’ judgment about what best serves their long-term competitive interests, we are aware of no market-driven basis for such an increase and do not expect to bear the costs of the firms’ decisions,” wrote David Leitch, Bank of America’s global general counsel. Bank of America has vowed in the past few years to reduce its legal spending, and in 2013, it claimed to have slimmed the number of firms it hired to 30 from 700. The Wall Street Journal stated that clients have mostly accepted how law firms charge them—by the hour—but in the past ten years, companies have pushed back and have demanded flat-fee arrangements. Clients have also refused to pay for fees such as photocopies and research, and some refuse to pay hundreds/an hour for associates to perform what they deem to be menial tasks. To learn more about Kelley Drye & Warren, read this LawCrossing profile. Another lawyer for an unnamed Fortune 100 company told The Wall Street Journal he felt the new salary for a first-year associate was not worth it, and he compared the $180,000 price tag with that of a lawyer at his company. 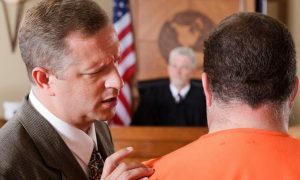 He stated that an attorney with 20 years of experience at his company could not get a salary of $180,000, and his company refused to pay $400/an hour for a law firm’s first-year associate. While clients may not want to bear the cost of associate salaries, this pay raise has arrived after many associates have complained for years that the old pay scale did not match the rising cost of living. Do you think $180,000 is too much to pay a first-year associate? Let us know in the comments below.